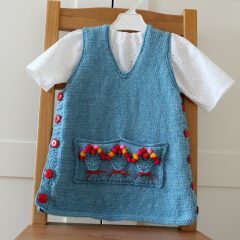 During summer season we all look for small knitting or crochet projects to make, right? I have a great tip for you, make crochet flowers! You can easily make these adorables and easy crochet flowers brooch pin, they´re fast and fun to make and you can use your favorite color yarns too! 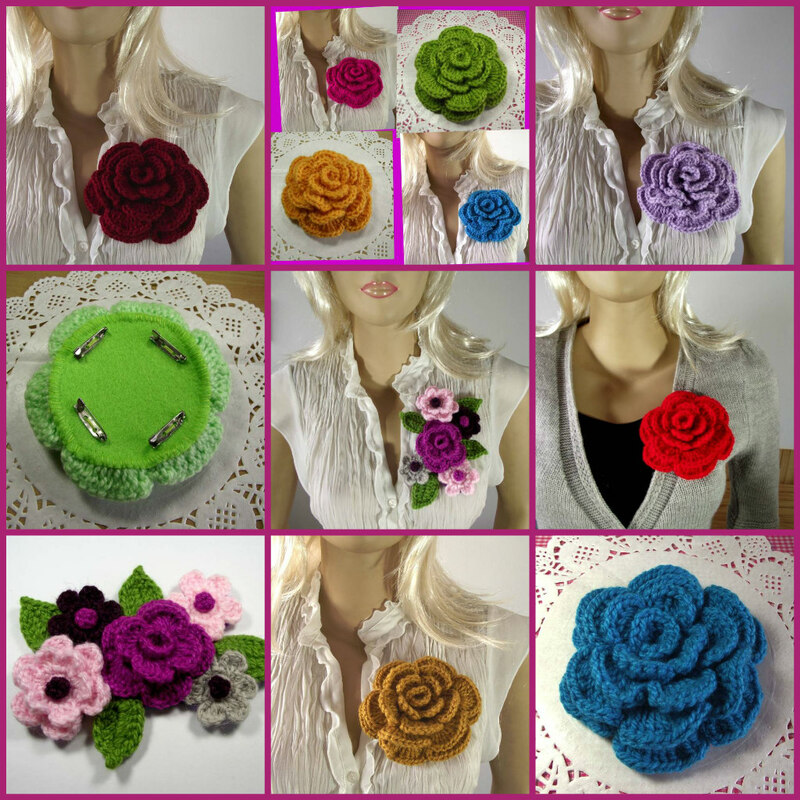 Look how gorgeous look the simply flower or the bouquet flower brooch pin on any outfit, hat, bag, sweater or shawl! 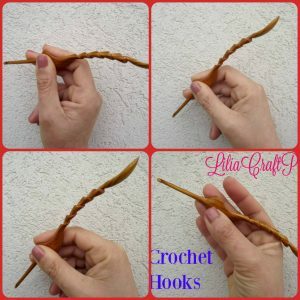 These are great to use up scraps of yarn! Thank you for sharing at The Really Crafty Link Party. Pinned. Hurray!!!! Thank you so much!! !